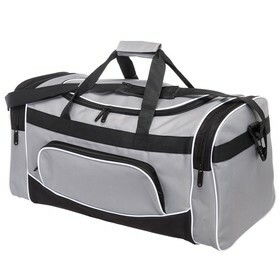 One of the widest selection of fabulous calico bags in the nation. 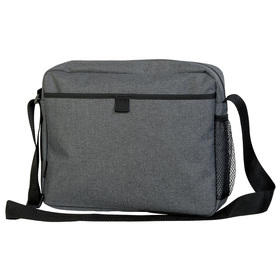 These bags are great for shopping, day to day errands and all are decorated with your logo and supplied to you fast! 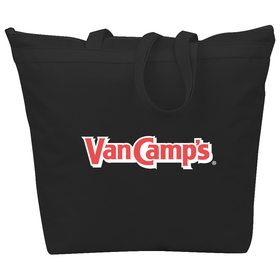 When shopping for Custom Bags you will find that Promotional Calico Bags are one of the most popular and costs effective products that we provide. In Australia we have witnessed an explosion in environmental awareness in the last 5 years. People recognise that the use of plastic bags is wasteful and has negative effects on our natural environment. 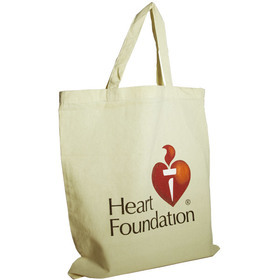 A Promotional Calico Bag can be used time and time again thus making less of an impact on the environment. 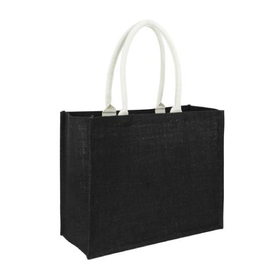 See Promotional Calico Bag Costs by clicking on the images above, our costs INCLUDE print and set up costs. 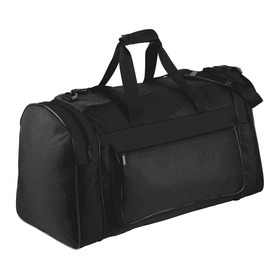 These are the best value Calico Bags in Australia: Call us on 1300 303 717 NOW! 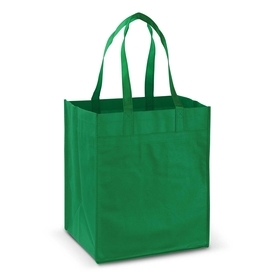 Promotion Products offers Australia's best value Promotional Calico Bags, Printed Calico bags, Green Bags and Eco Friendly Bags. We are always comparing our prices to others - if you see a price for a Promotional Calico Bag elsewhere of the same high quality please let us know about it - we will strive to better it. Furthermore, our costs include print set up costs - other suppliers will charge you up to $120+ GST per colour to set up your print design. The costs you see by clicking the images above include the set up charges as standard. Colour opens peoples eyes and makes them engage with your promotion!. Our Printed Calico Bag range encompasses many different styles and includes coloured bags too!. 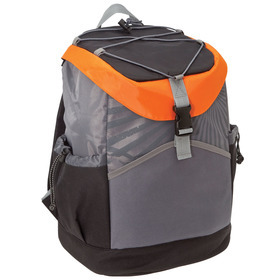 We can give your next enviro promotion a vibrancy that plain coloured bags cannot match! We specialise in fast product time frames so if you have an event next week or a trade show that your require Printed Calico Bags for quickly please let us know - we will bend over backwards to help.